It was November, 2016 and I was like a new kid in town trying to understand how the Blogoshpere works. While browsing through my Twitter Timeline, I came across @romspeaks of www.novemberschild.com . Her tweet said that she was done planning the theme and topics for each of the days for AtoZ Challenge 2017. This tweet was followed by a dozen full of tweets from fellow bloggers appreciating her for her promptness and dedication to blogging. This was the first time I came to know that a thing such as AtoZ Challenge existed. I then read about it and then read about it some more. To be very frank, I was really scared. At that time, I couldn’t have dared to take up a challenge that would require so much time, effort and dedication. But my mind was always on the proceedings of the challenge. 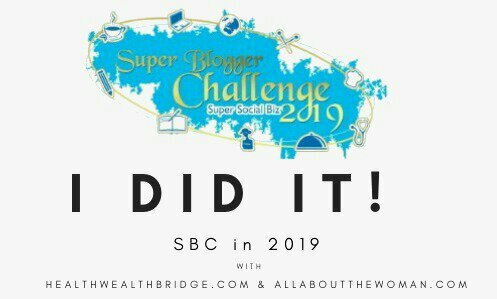 I followed the activities related to AtoZ Challenge through Blogchatter and was awed by the scale of enthusiasm that bloggers across the country displayed. And thus I resolved to participate in the challenge in 2018. So here I am, all set to rock the challenge alongside some amazing stalwart bloggers. Since last year, I have planned to foray into fiction through this month long challenge. But I couldn’t get myself to write pure fiction for 26 days in continuity. So I settled on semi-fiction (stories based on my experiences). The stories will revolve around issues relating to parenting, family and friends. As I am dead nervous about surviving through the challenge, I have already started drafting my posts. For me, this will be the first time I’d be getting into story –telling on my blog. It is a good time to garner more readers for my work and attain feedback. Increased traffic is an obvious perk. And if all goes well, I should be able to put some good stories together and compile my first e-book with Blogchatter’s e-Book carnival. I wish I could push time some more, so as to get some more posts drafted and ready to be pushed. But time and tide wait for no one. So yes, I am going to face the challenge head on with ever preparation I can do in advance. Obviously, it goes without saying that April is going to be a crazy month with some great content in the blogosphere. 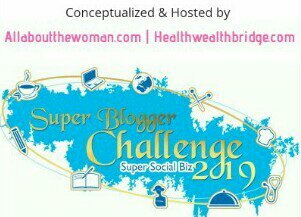 Frankly can’t wait to get into the groove and read some of my favorite bloggers through the challenge.